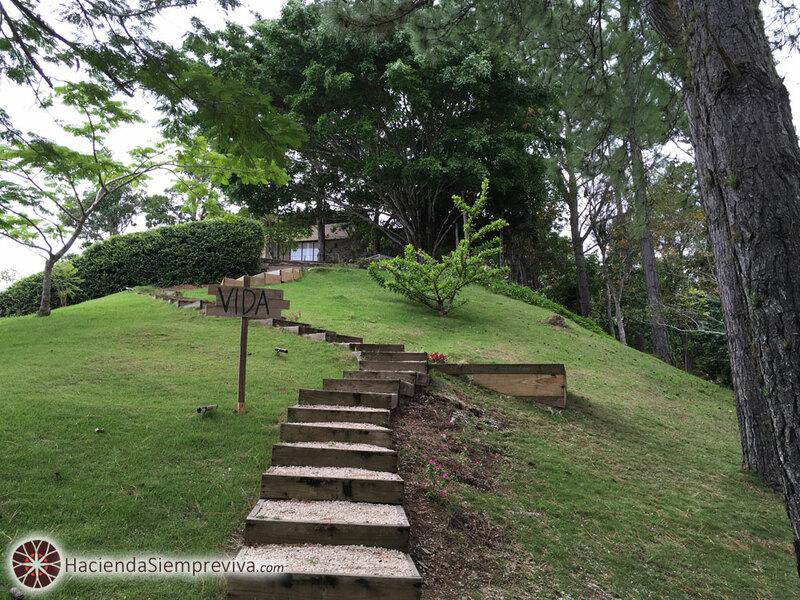 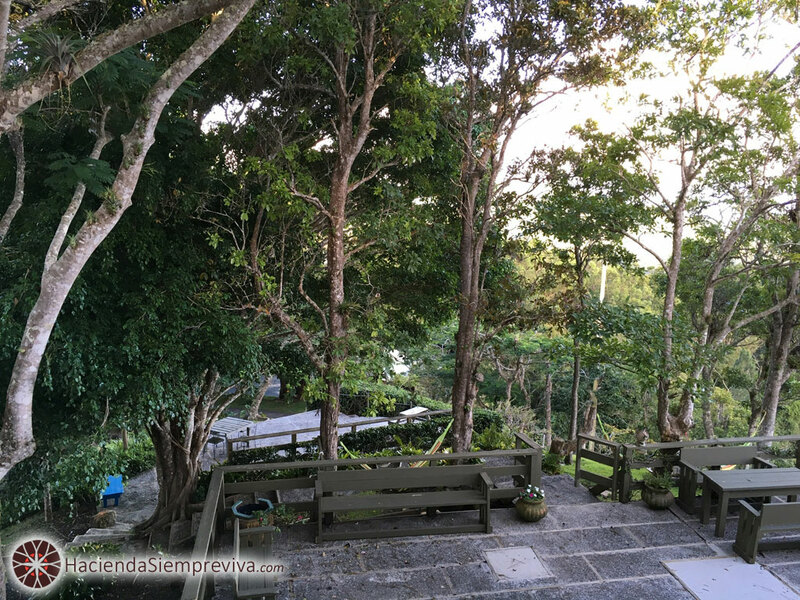 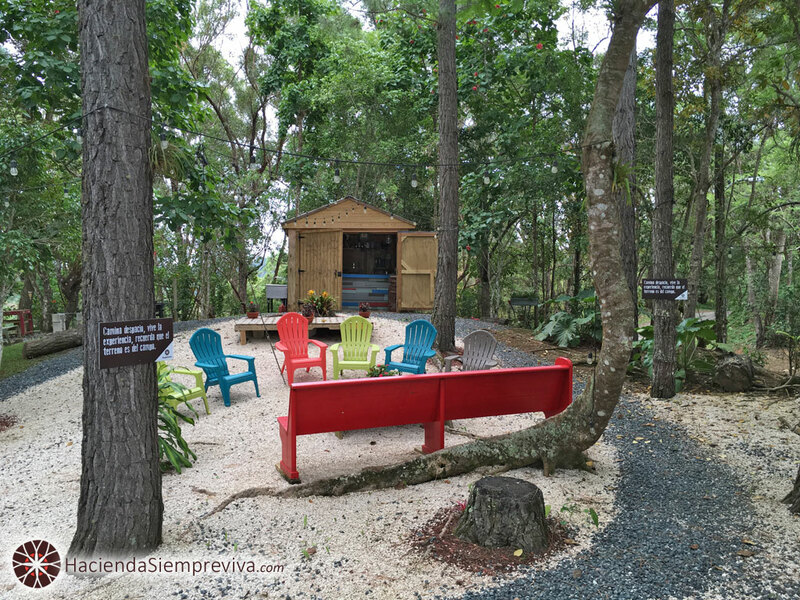 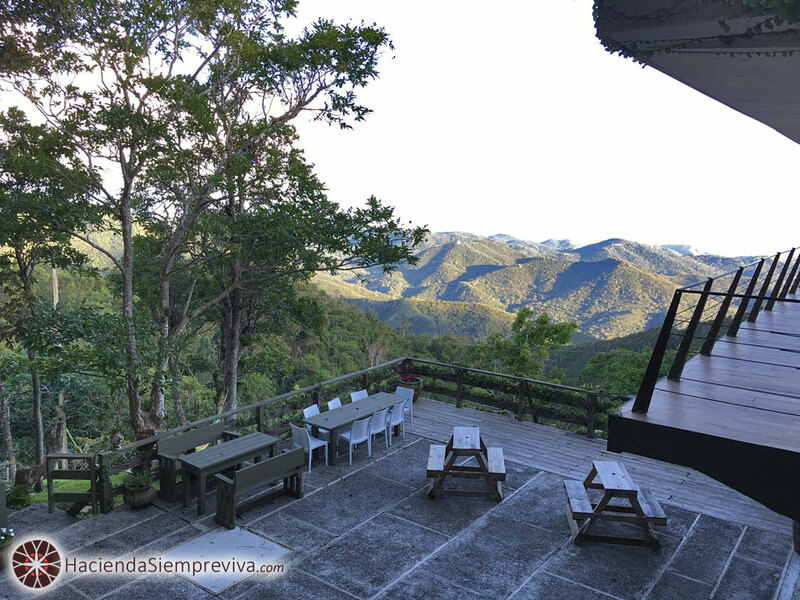 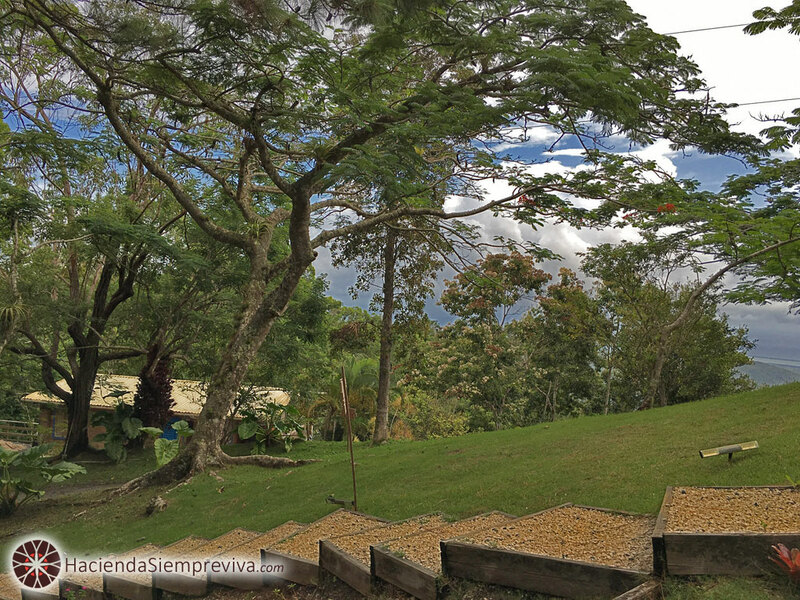 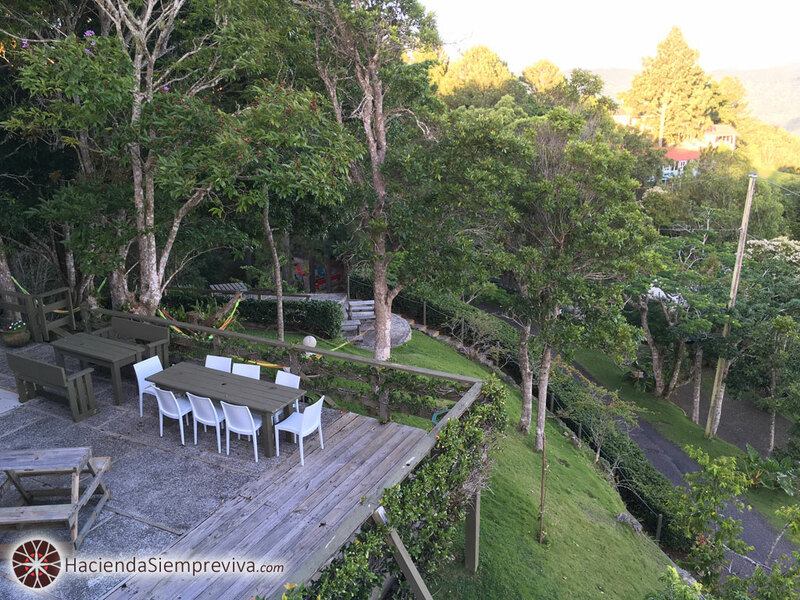 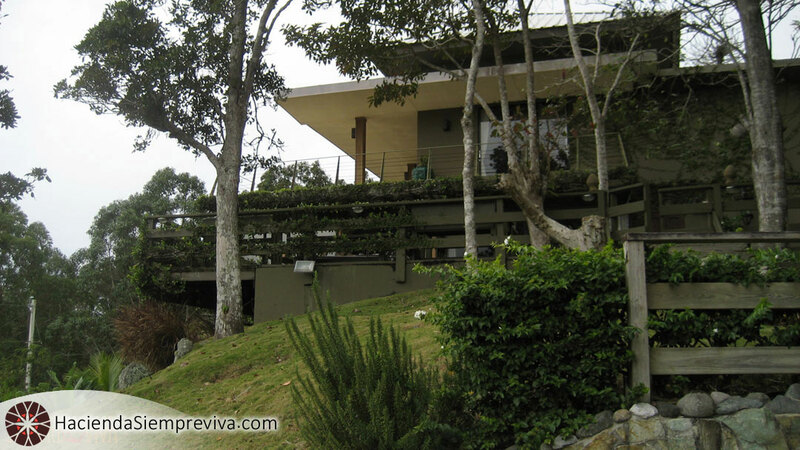 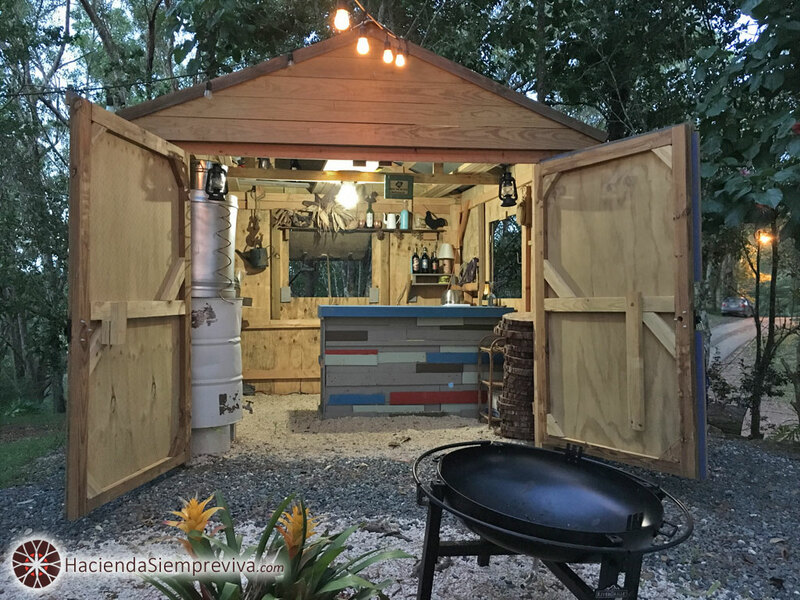 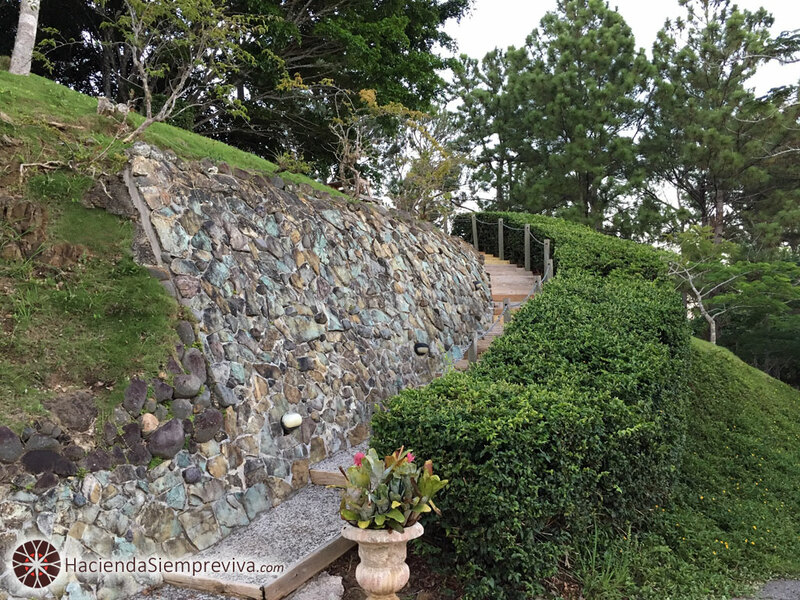 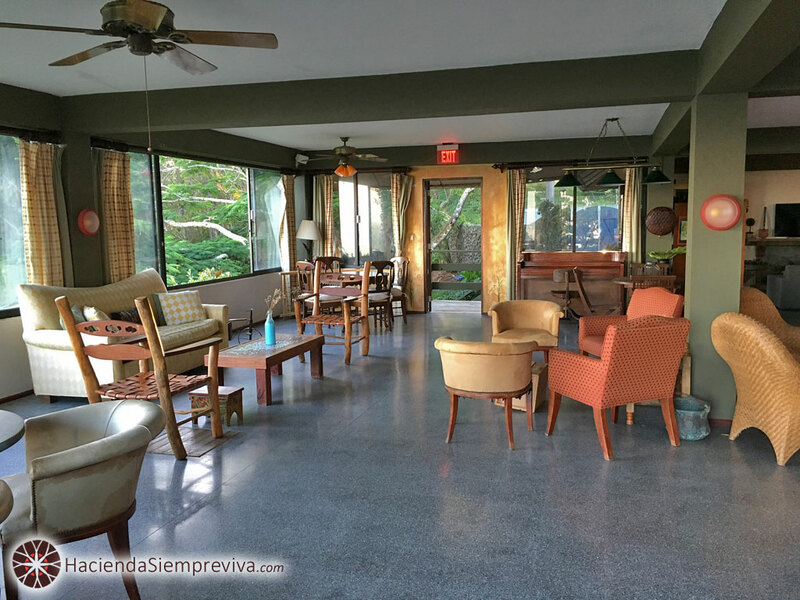 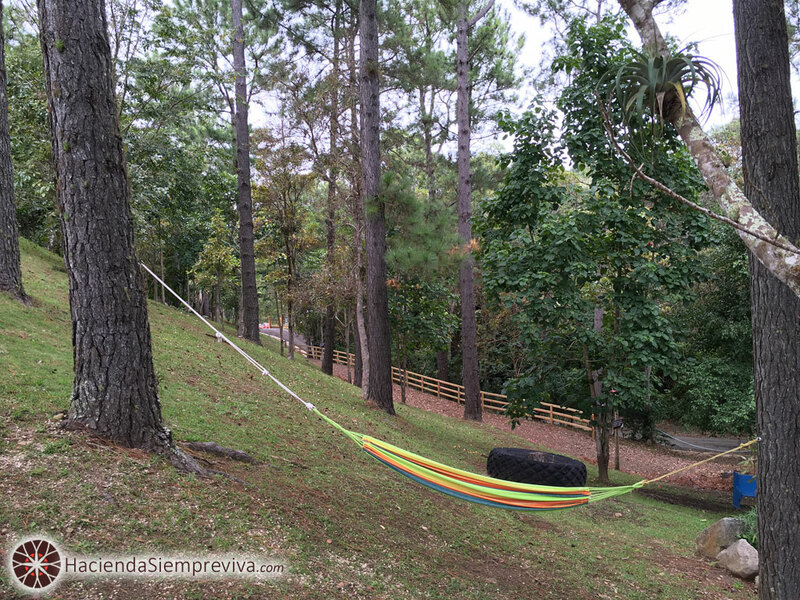 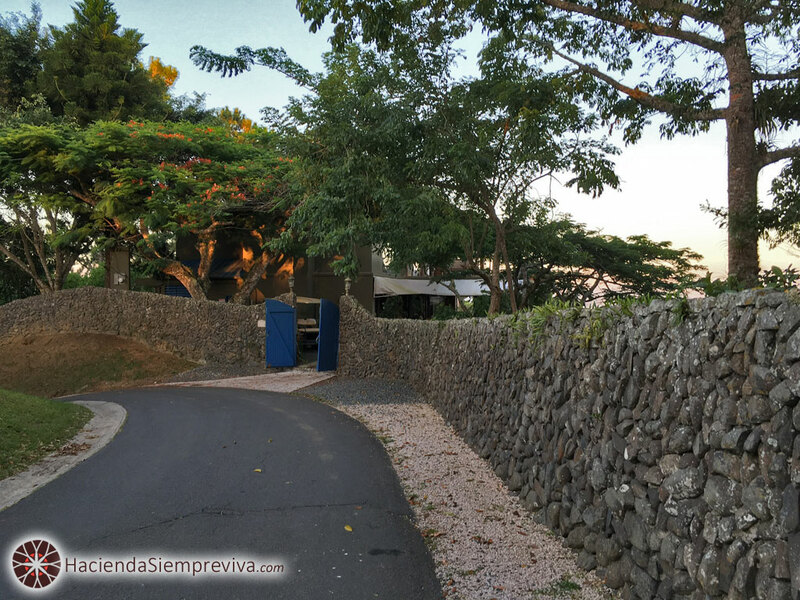 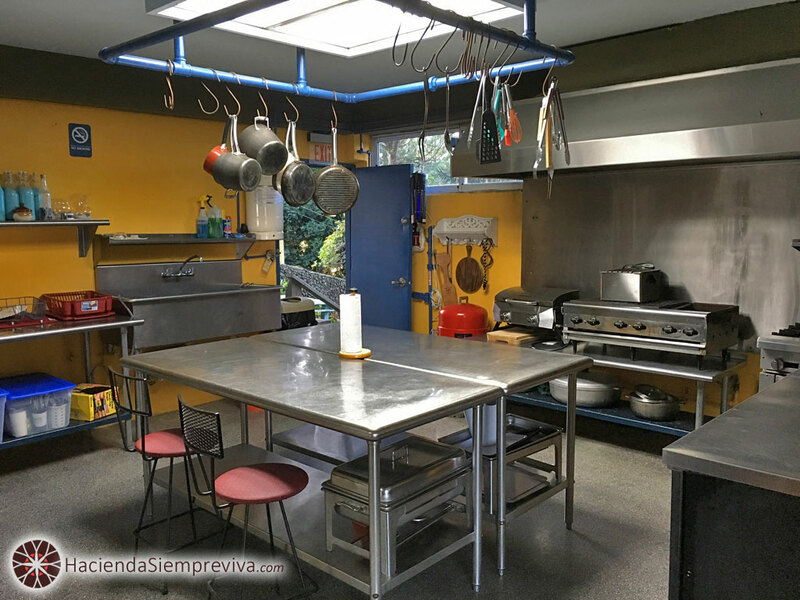 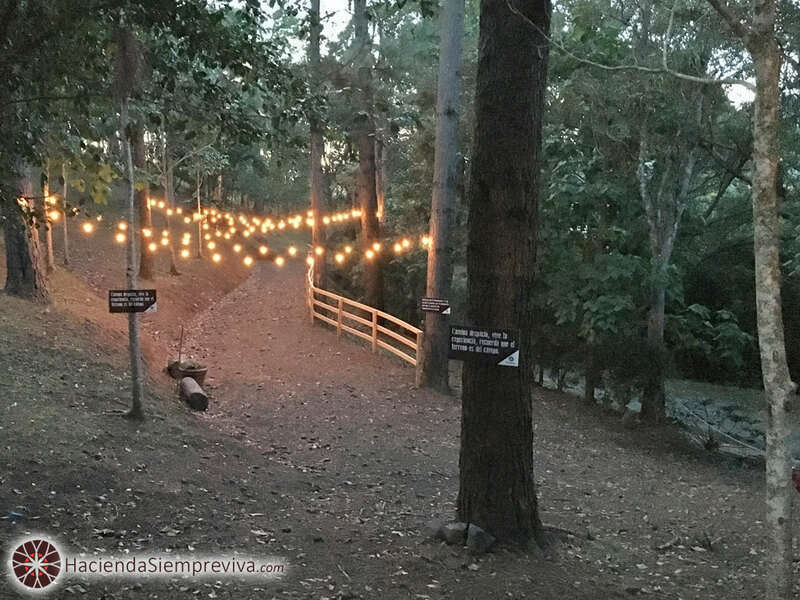 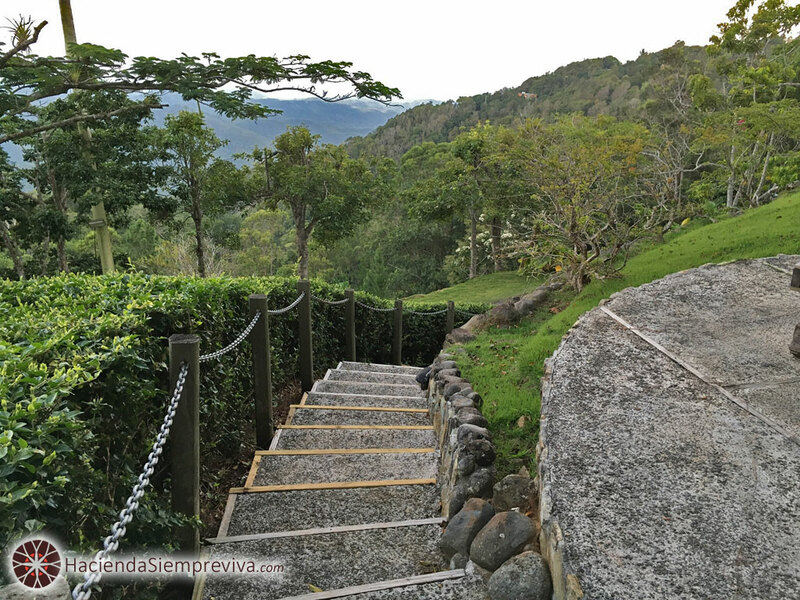 Located in Cercadillo, Cayey, 45 minutes from San Juan Metro Area. 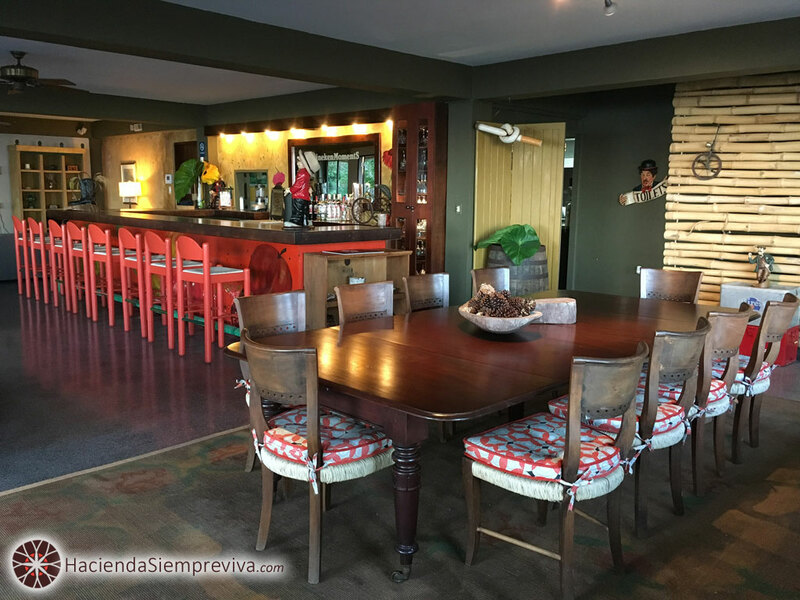 After being a restaurant this world class property is available for fine vacation, private events and can accommodate groups of friends or family very comfortably. 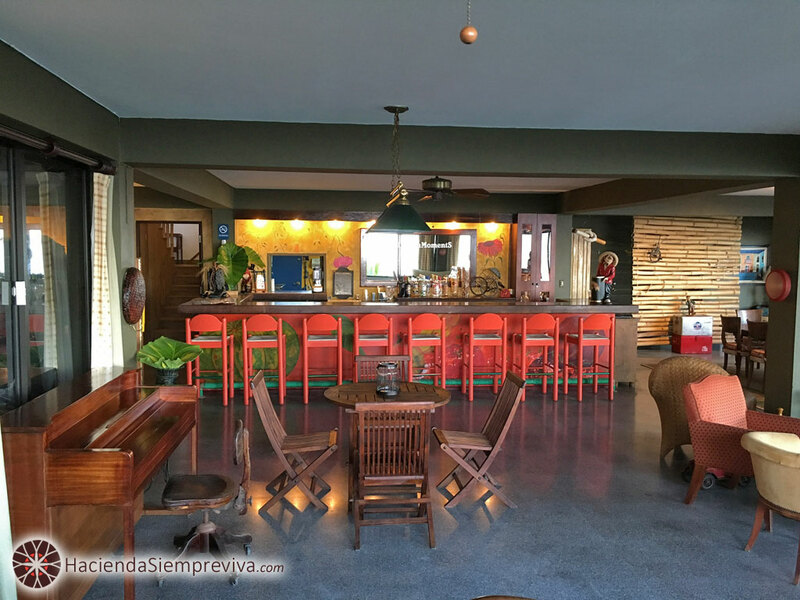 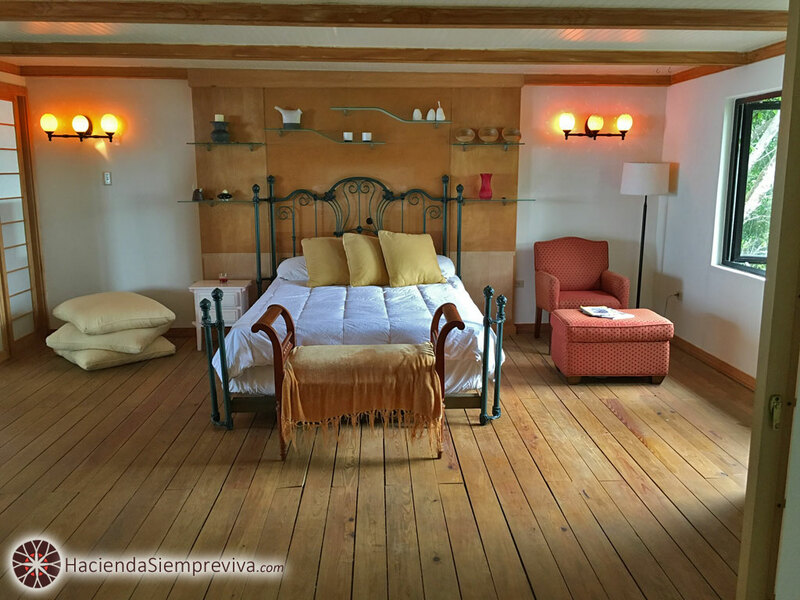 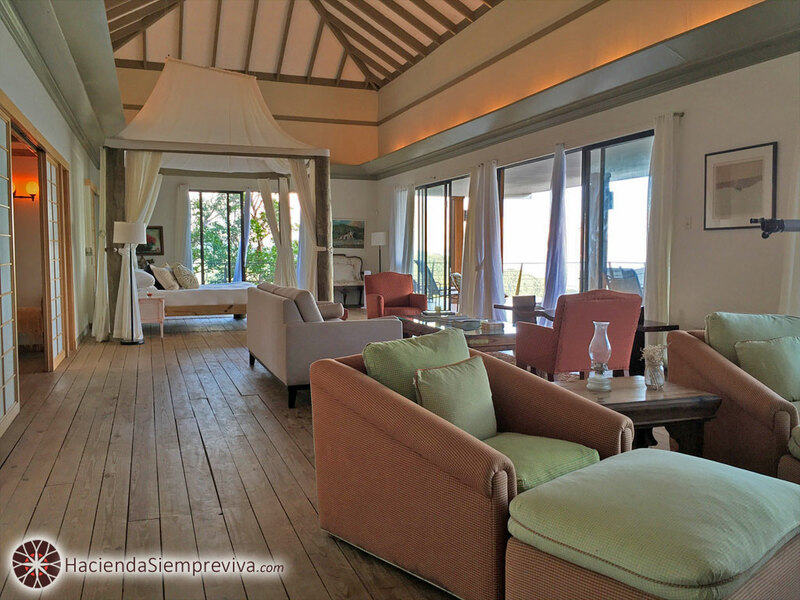 It reflects an eclectic-country style decor and consists of one large main structure and 3 smaller guest houses. 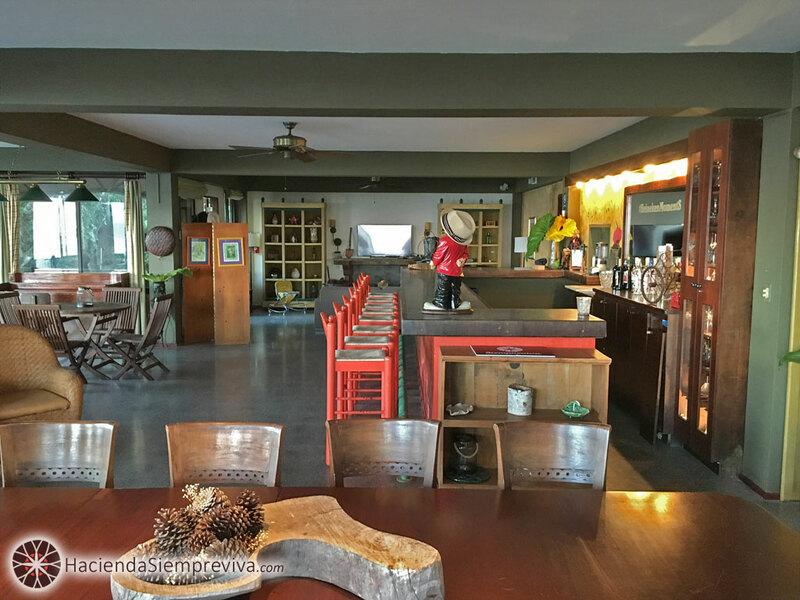 Two fireplaces in the main house, one downstairs and one in the huge master suite with entertainment area. 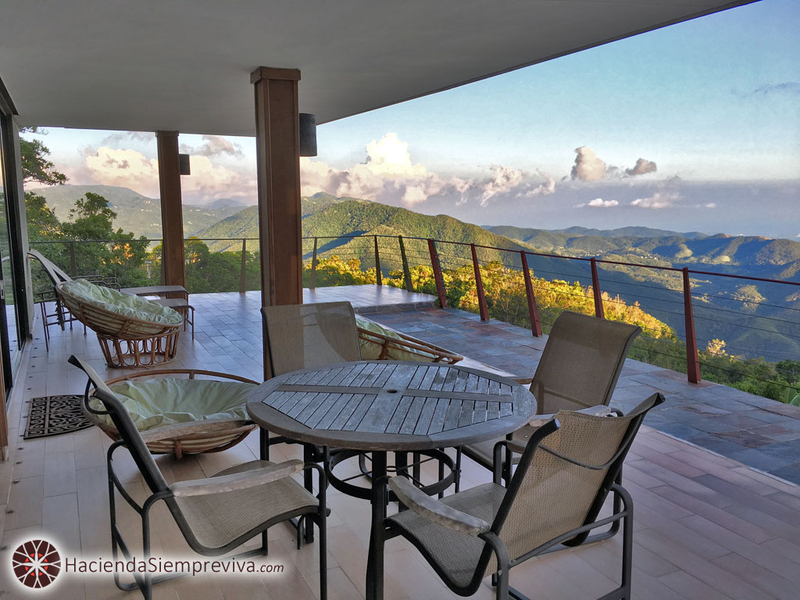 The master suite includes Japanese style doors that lead to a beautiful panoramic view of Puerto Rico's south coast. 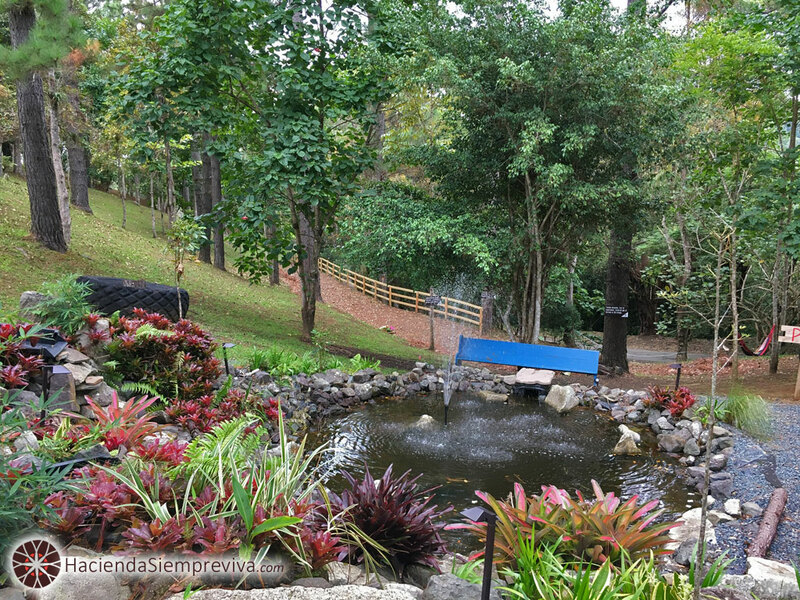 The front of the property is occupied by a variety of pine and oak trees as well as many decorative plants and flowers. 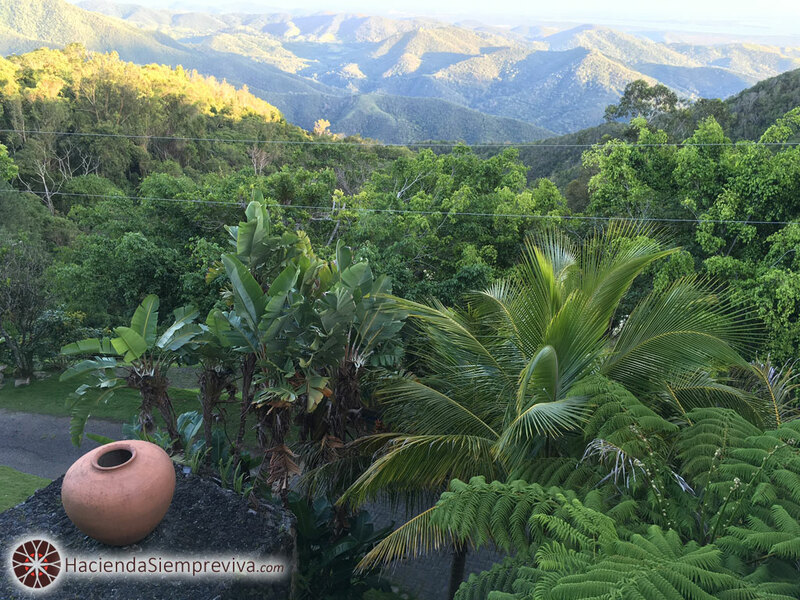 Fantastic weather all year around. 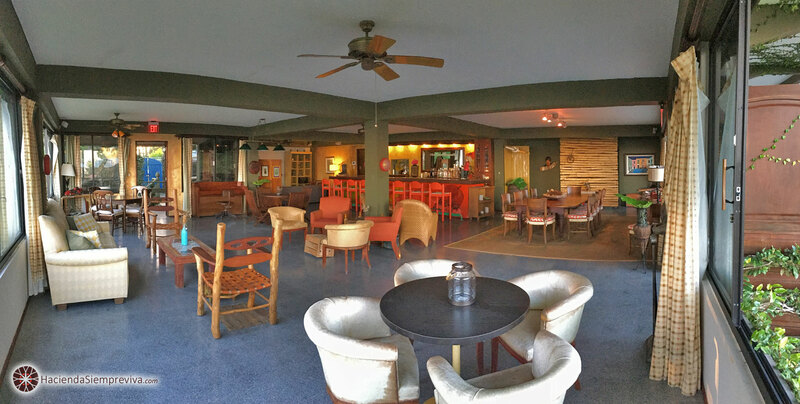 Swipe left or right to view other photos, or swipe down to close.